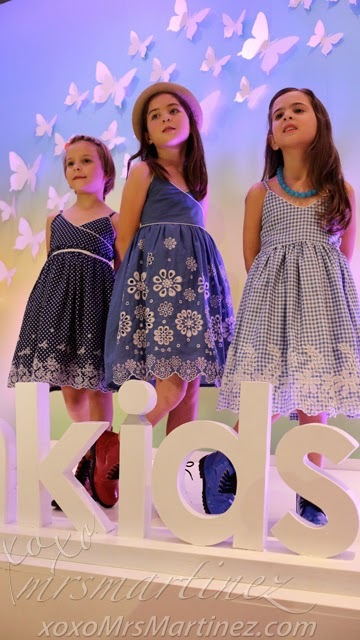 SM Kids' Fashion, the local kids' fashion authority, recently launched its Summer Collection 2014 at Shine Bakery and Cafe in SM Aura. 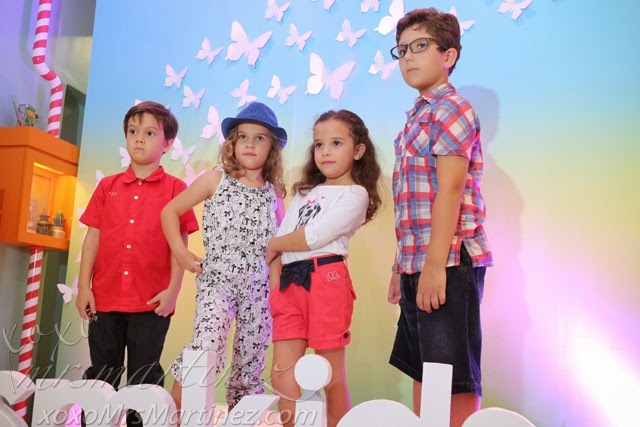 After the fun and games, there was a mini kiddie fashion show. 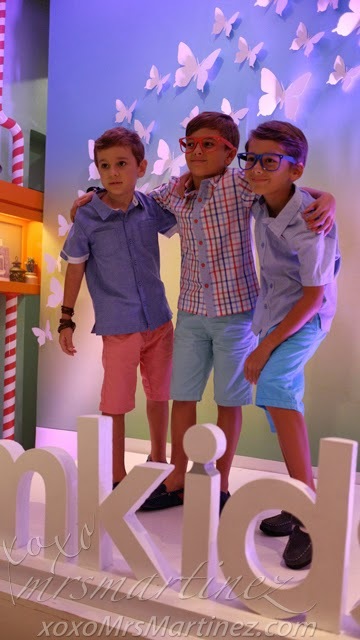 The kids were seen wearing the newest collection from premium brands like Nautica, Elle Kids and Maui Sons. Check out these cool polo and shorts for boys! These are comfy wear for BBQ parties or just hanging out in a friend's house. Oh, oh! I remember this brand when I was still young and now they are back! It's Maui & Sons! These outfits are great for beaches and even poo parties! 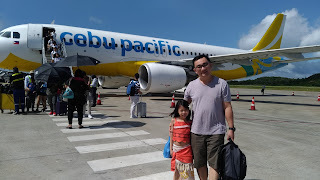 I am kids will love the colorful designs. I have to check out Nautica because I love regatta-themed clothes. #babyMartinez will surely look good in them. 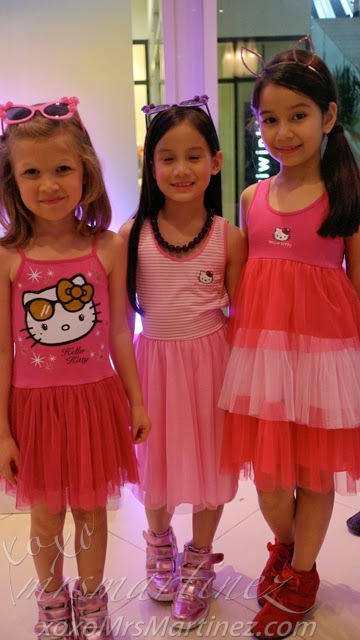 I bought two dresses from Elle kids at last year's Thanksgiving Sale. You can check out the designs I picked here and here. 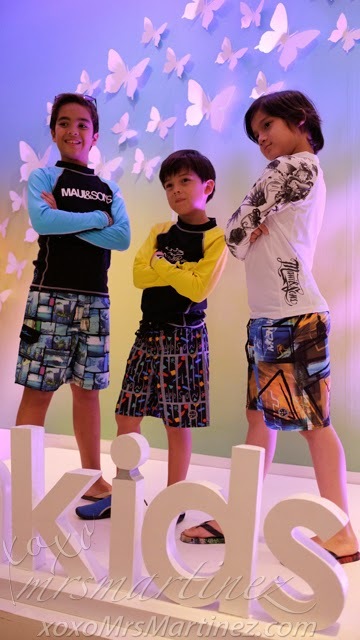 Whether it's a BBQ party, a swimming part or just hanging out in the mall, clearly, SM Kids' Fashion has it all for your kids!